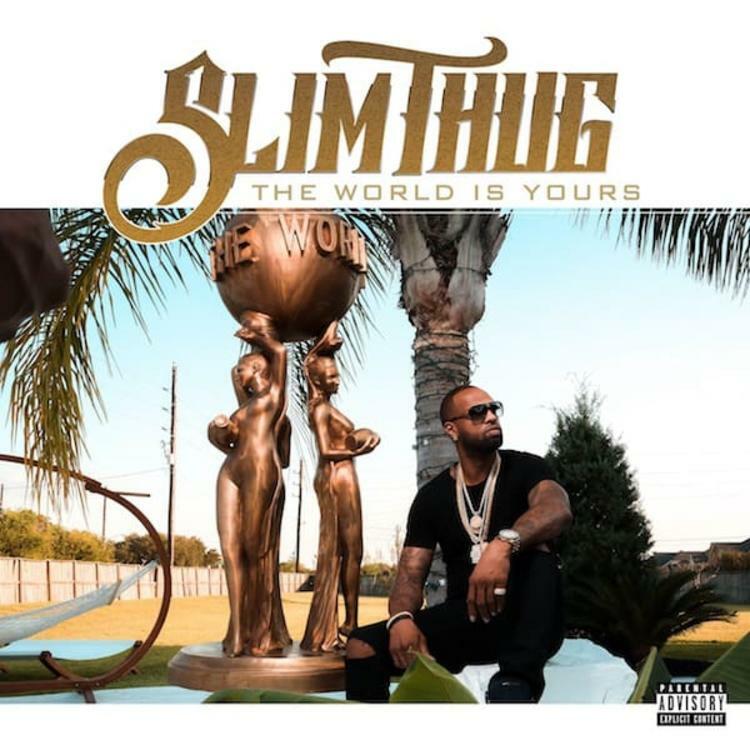 Slim Thug Grabs Rick Ross & Jack Freeman For "Boss Talk"
Home>New Songs>Slim Thug Songs> Slim Thug Grabs Rick Ross & Jack Freeman For "Boss Talk"
Slim Thug, Rick Ross and Jack Freeman talk that "Boss Talk." Slim Thug's been gearing up to drop his upcoming album, The World Is Yours. Earlier in the year, he assisted Rick Ross on the "Buy Back The Block" remix alongside Nipsey Hussle, E-40 and Fat Joe. Now, Rick Ross returns the favor as he joins Slim Thug on "Boss Talk" alongside Jack Freeman. Thugga comes through with his latest single, "Boss Talk," and it's only right that he recruits the big Bawse himself for some assistance on the track. The two of them come through over some smooth southern production on the verses by Jack Freeman smooth vocals laces the hook. The three of them come through with a slow and flossy new single. "Boss Talk" delivers that classic Southern soul that's been missing from the rap game. Chris Brown Kicks Cuffing Season Off With "Goin At It"
J.I.D. & Saba Team Up For Foster The People's "Pay The Man Remix"
SONGS Slim Thug Grabs Rick Ross & Jack Freeman For "Boss Talk"